I can't say enough about the amazing experience I encountered taking pottery lessons; learning how to hand build, work the wheel or throw clay as they say at The New Phoenix Pottery Studio. 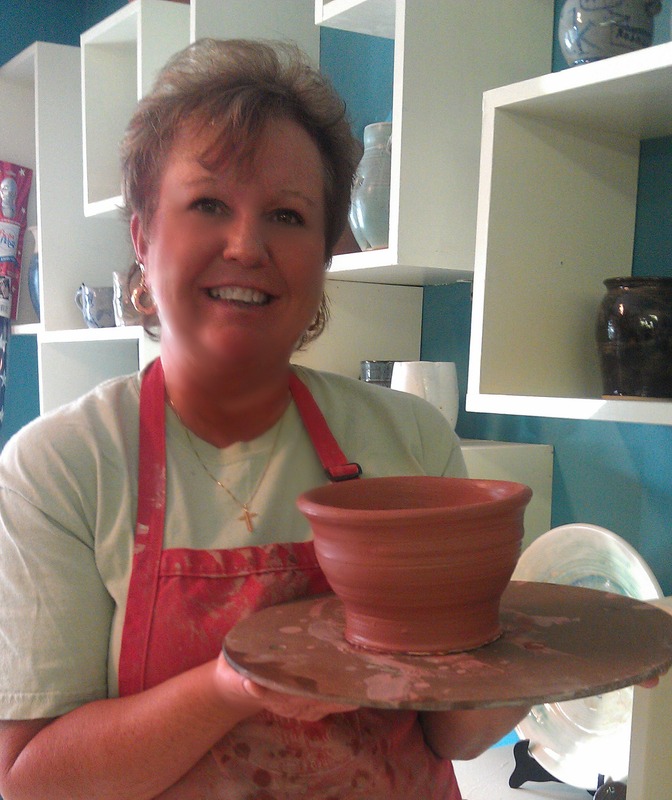 I knew absolutely nothing about pottery when I went into this venture. I took a weekly course for 8 months at this studio and had a blast. I was making so much pottery, my husband was questioning what we were to do with it. It didn't matter much, because I was opening a new door in my life; entering an exciting field, a new hobby and having fun. I also enjoyed the people interaction. I met many nice people. My Instructor was amazing and I learned so much from her. I am taking a break for a couple months, but I definitely intend to go back to play with the mud.